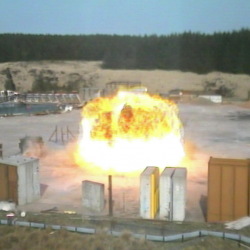 Ten years ago, Wrightstyle tested one of its systems against a lorry bomb and, immediately afterwards, a car bomb, in what was a breakthrough test. 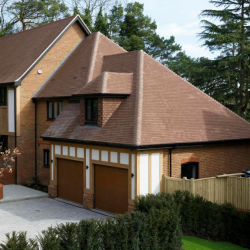 With the appearance of a handcrafted tile and the robust performance of concrete, the BMI Redland Heathland tile has proven perfect for a Surrey development. 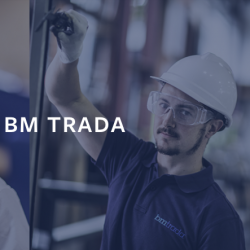 Following Element Materials Technology’s (Element’s) acquisition of Exova Group Ltd (Exova) last year, Element’s will retain the distinct BM TRADA brand. 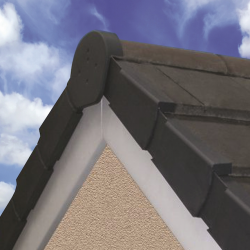 Klober has put its Uni-Click and Contract dry verges through a range of tests to demonstrate how both comply with the BS 8612 standard. 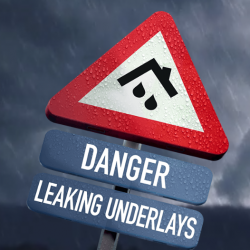 Tyvek® has been proven to provide lasting performance and peace of mind, where cheaper membranes fail.